Where Women Inspire Each Other To Be Stronger, Happier & Healthier! 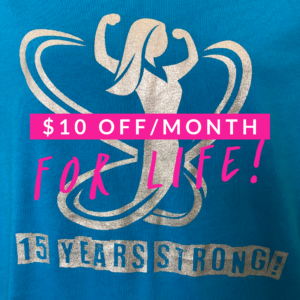 Take advantage of our Birthday Special - $10/month for LIFE! It’s our birthday, but YOU get the gift. Take $10 off any monthly membership – FOR LIFE. Join in person or online. 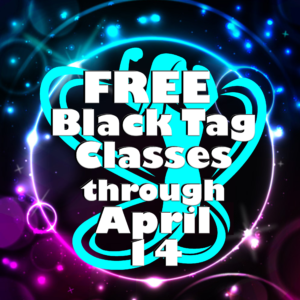 Add these awesome classes to your regular membership for just $10/month! We’ll be celebrating the entire month of April! Join us for special offers, FREE Birthday Bingo all month long. Our Birthday Blowout Party is scheduled for April 30–mark your calendars! 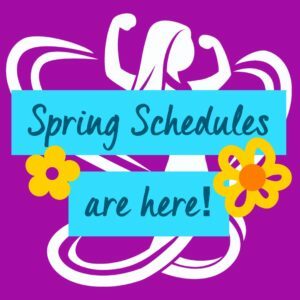 Find your favorite healthy habit for Spring! Have Fun and Feel Comfortable. Our Gyms Are Designed Just For Women! 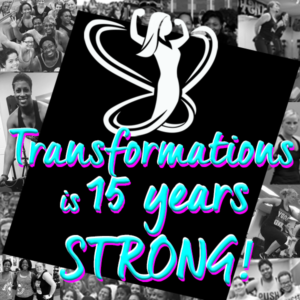 Transformations Fitness for Women is committed to providing a fun, inviting place for women to get – and stay – healthy. Regardless of age or fitness level, we have something for every woman, offering the best in group fitness classes in addition to other personalized services. As a customer-centered women’s fitness center, we care about our members and strive for their success.